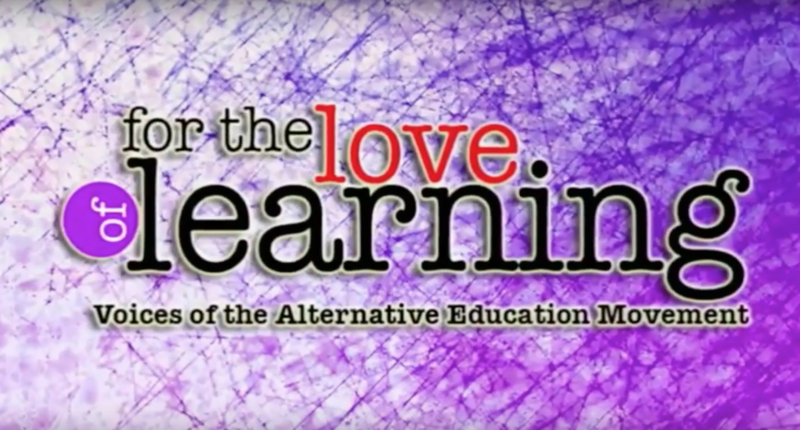 Lainie had the Mexico Teen Retreat participants talk on her show, For the Love of Learning, on Monday night. It was a lively hour full of laughter and joy for us, and hopefully you too! We were able to look back on all of the memories and fun we’d had so far on the retreat, and are so excited to give everyone a sneak peak at what a Project World School retreat looks like from the mouths of the participants themselves. Enjoy!